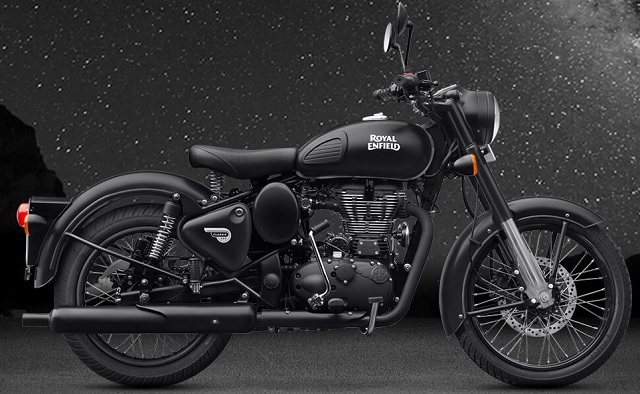 Royal Enfield have been creating iconic and modern Bullet, Electra, Classic, Continental and Thunderbird series of motorcycle in India, since 1901. 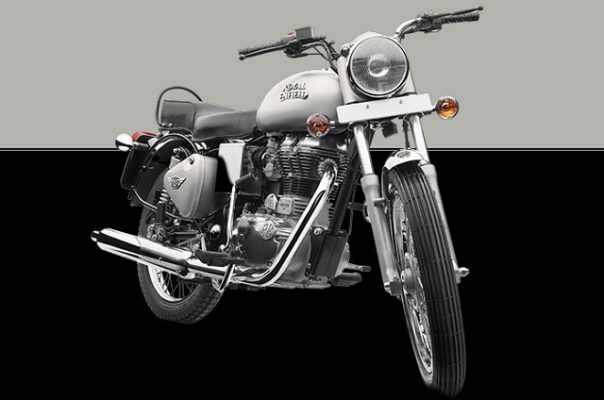 Royal Enfield is the oldest motorcycle brand in the world, manufactured Bullet in factories of Chennai. The Royal Enfield Bullet is the most iconic and legendary motorcycle in India, now produced by Royal Enfield India at Chennai. The new legendary Bullet now powered with a solid 500 cc engine with all new shade of Forest Green color and improved fuel economy. 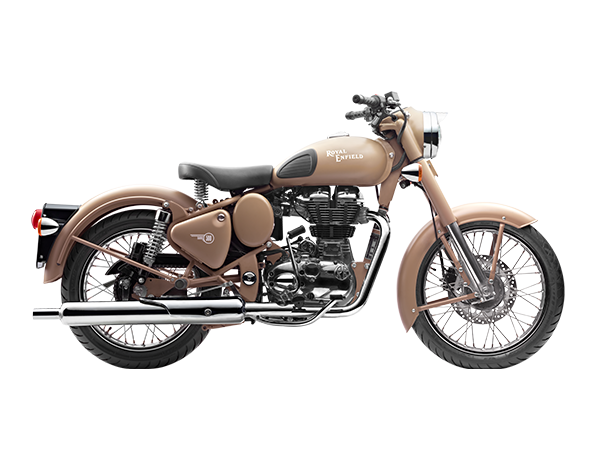 Royal Enfield Classic 350 and Classic 500 are two variants of Royal Enfield motorcycles, come in a variety of color options as well as seat. 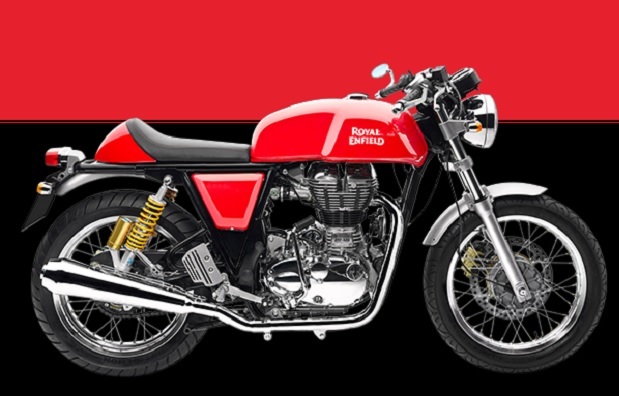 Royal Enfield Classic 500 has launched the Classic 500 with standard ABS but not in India, also launched the Classic 500 Pegasus, a limited edition motorcycle. 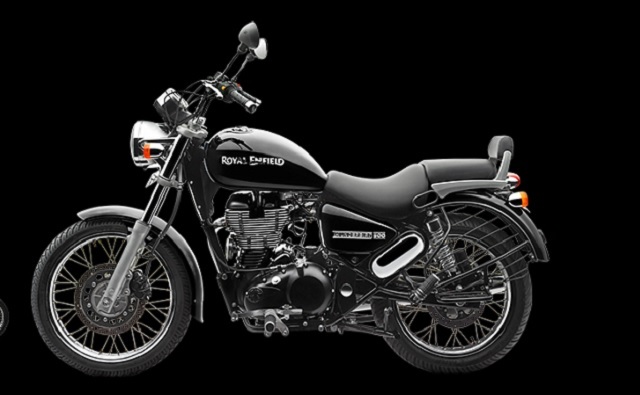 The Royal Enfield Thunderbird is the most popular cruiser style motorcycle in India, introduced in 2002 with 350cc and in 2009 and 2012 with Thunderbird 350 and 500 cc variants. 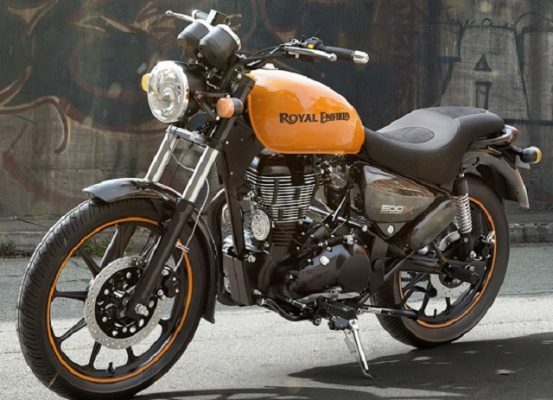 Royal Enfiled has launched the Thunderbird 500X in India with a dash of colours for a price of 1.99 lakh. 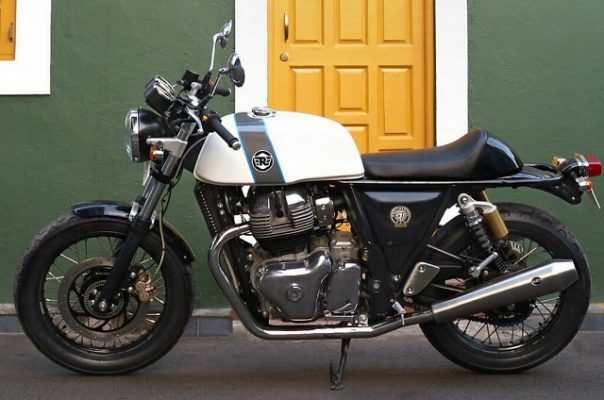 The Royal Enfield Continental GT was first unveiled at the 2012 Delhi Auto Expo but now the motorcycle has been discontinued in India. The new Continental GT 650 Twin is the evolution of the existing GT 535 with better performance, GT 650 will be very accessible motorcycles in India. 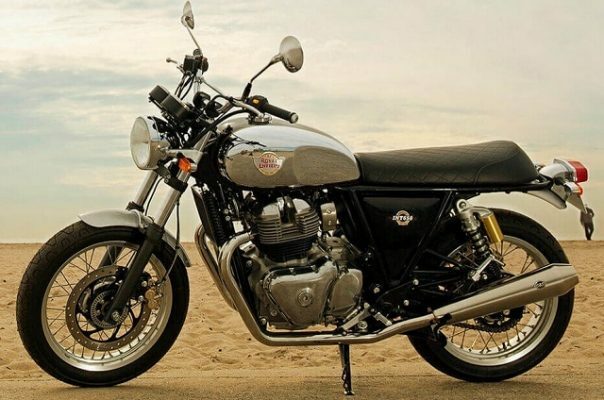 Royal Enfield Interceptor 650 is powered by all new 650cc , air cooled twin engines with six speed gearbox. The Interceptor 650 and Continental GT 650 twins, both will be available in variety of colourways. 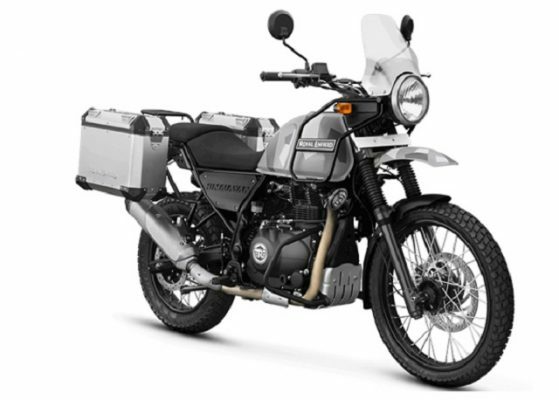 RE Himalayan bike is especially built and design for adventure riding of Indian roads or with no roads by Challenge the mountain routes of Himalayas with its raw look and, getting at the top speed of 160kmph.